A mind-blowing solo outing from Enuff Z’nuff vocalist/bassist Chip Z’nuff getting higher than ever with a little help from his rockstar friends! SKU: 2113. Categories: Audio CD, Deadline, Rock. This album finds Chip expanding on the trademark EZ sound with heavier guitars and even more psychedelic elements – check out the epic title track as well as “Hello To The Drugs,” the video for which has exploded on YouTube! 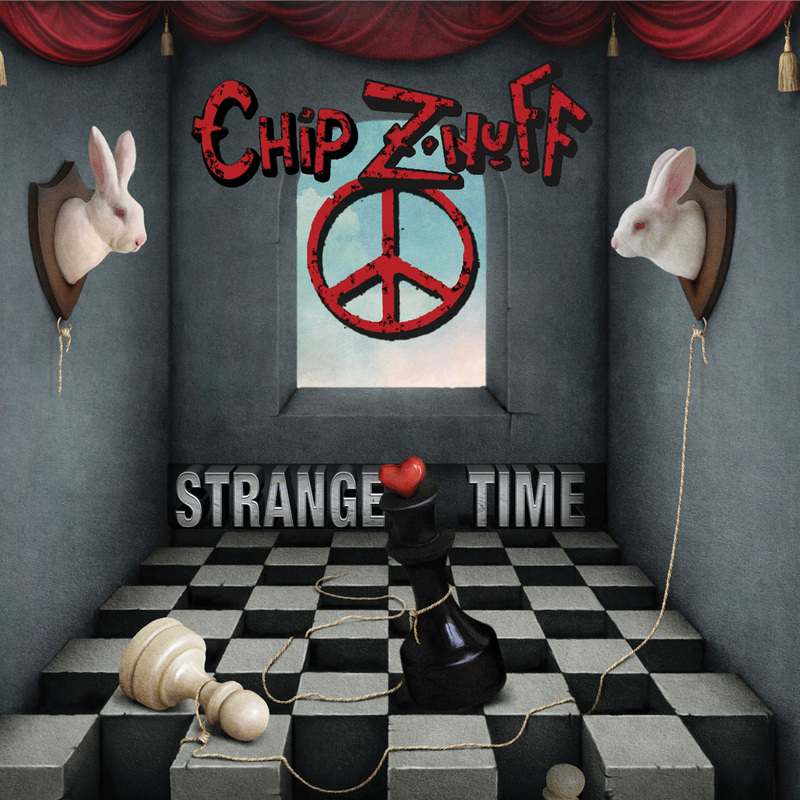 Features guest appearances by Robin Zander of Cheap Trick and Steven Adler of Guns N’ Roses plus a full bonus EP of Chip’s collaborative project with Adler that includes performances by Slash and Missing Persons’ Dale Bozzio!